State Board Exams PU-2, conducted by state government. And the marks in science subjects should be above 75%. There were no companies like now, and the jobs opportunities are very low. But yes now lot of placement cells are operating inside the premises. I am Choose Computer Science because its the feature for our world. And i want to do something by this. If you want to get ahead into a career in the professions you should consider doing work placements or internships within the sector you are interested in. It's a good idea to start early - don't wait until you graduate to gain experience. Mannar Thirumalai Naicker College is a private degree college affiliated to Madurai Kamaraj University located in Madurai Dist. of Tamil Nadu . 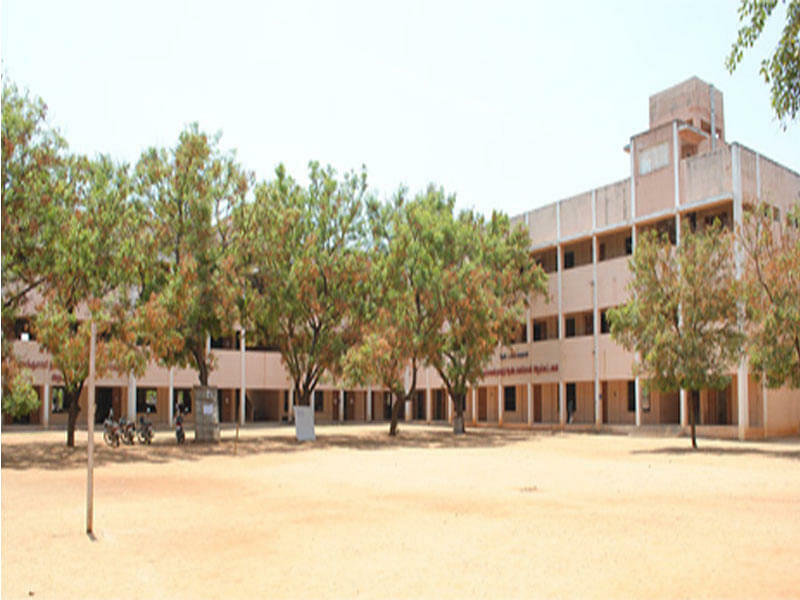 The college in the Tamil Nadu holds a prestigious place in terms of educational impartment for students of the region. It has benefitted many students of the place and others through its impetus educational system. There are both aided and self financing courses available for the students to engross in. While the aided courses take up the degree, certificate and community colleges. The self financing ones do hold the undergraduate and post graduate terms. Why Mannar Thirumalai Naicker College? 1. Usage of Technology- Smart class room teaching and up to date knowledge of technology is highly averse in the spot. This is utmost important in today’s generation as students are more interested in the practical impartment of lectures and not on the traditional pieces. There is a heavy utilization of technology and student friendly devices to keep students awaken about their requirements and achievements. They are free to sue the technology for their own good and such a place is more ideal for any course to grow up. 2. Library Spotlight- Easy to be in to form notes and working out on the daily equations of academics. This place is the safest and comfortable zone to learn more and more without losing a single point. It provides the best of knowledge and comes with no additional expenditure. It is opened for students on a daily basis with easy access to invest more amount of time being consumed effectively. 3. Complete infrastructure requirements- To fulfill the modern day needs and amenities, the college is well equipped with seminar halls, auditorium, laboratories, canteen, play ground, internet café, and health center and on-campus residential hostels. 4. Student’s welfare zone- The College ensures to take care of every single student in the most efficient manner. 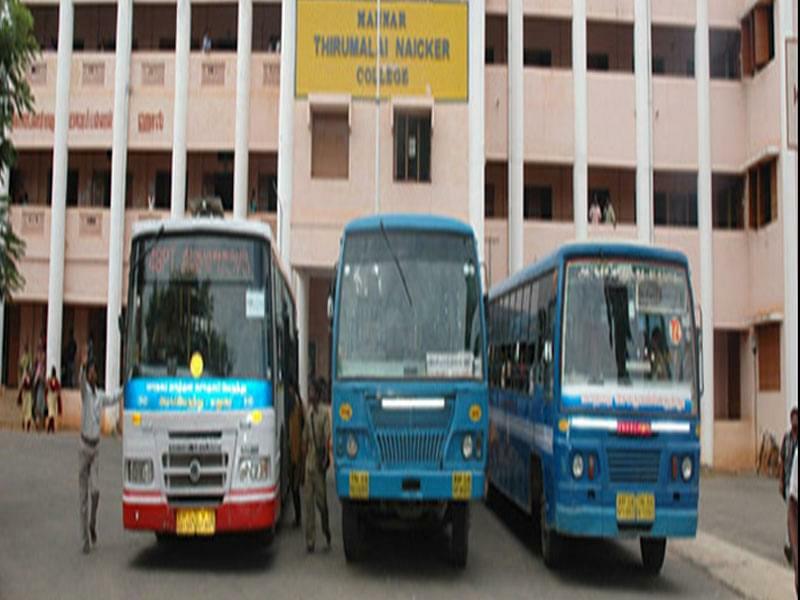 Transportation facility is provided to students from the management authorities that bring no worries to the daily mode of visiting the college. With canteen and recreation services it can lessen the burden of academics to a good amount. Moreover, there is on-campus hostel accommodation especially for girls.